Wi-Fi calling is great for people who still have plans that don't supply an unlimited number of minutes or during those times when cell reception in a particular location is less than stellar, as it lets customers place phone or send text messages over a Wi-Fi connection instead. 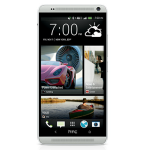 Sprint started rolling out the feature to a hyper limited number of devices earlier this year, and now the carrier has announced an OTA upcoming enabling the feature for another somewhat peripheral device, the HTC One Max. 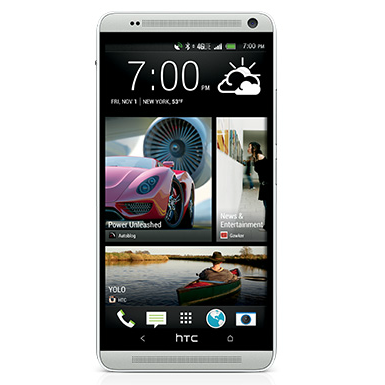 Sprint Announces HTC One Max OTA Software Update Enabling Wi-Fi Calling was written by the awesome team at Android Police.